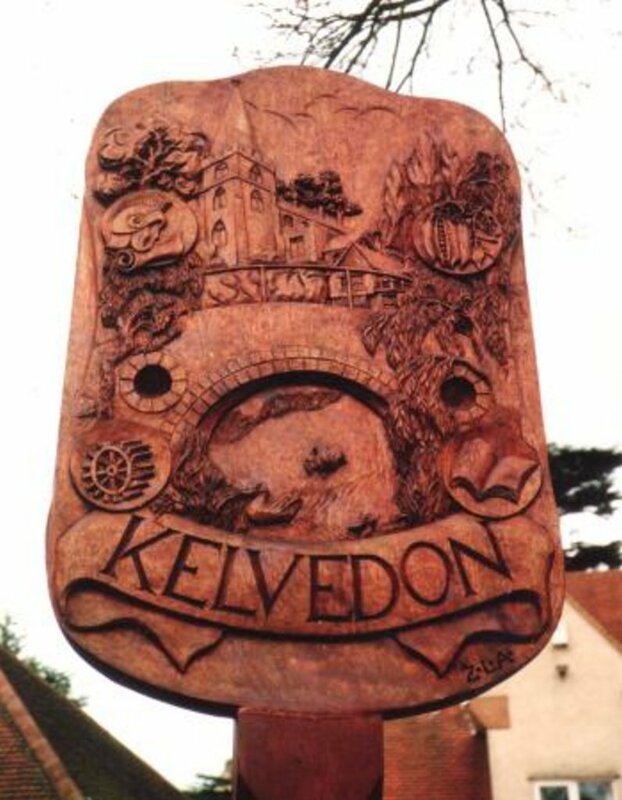 The existing village of Kelvedon has been a settlement since the Early Middle Ages, though it stands near (and partly on) the site of a Roman settlement, probably Canonium. Kelvedon expanded significantly in the Victorian era. The reason was the Norwich to London railway making it a place to live yet get to work as rail was the only fast method of transport. Victorian Kelvedon was set along one street, High Street. In the 1930s, with the advent of the automobile, High Street became the A12, the main road through Essex. Ribbon development saw houses sprawl along the road for miles. The village suffered major congestion until a bypass was built in the 1960s. There are several benches nearby.